Justin Timberlake Hints At Retiring From Music After Final ‘Man Of The Woods’ Tour Stop? Watch HERE! Home › Justin Timberlake › Justin Timberlake Hints At Retiring From Music After Final ‘Man Of The Woods’ Tour Stop? Watch HERE! Say it ain’t so, Justin Timberlake!!! The former *NSYNC star performer has been on his Man Of The Woods tour for quite some time now, and it wrapped up last night at the Mohegan Sun Casino & Resort in Connecticut… where J.T. had some very, um, interesting things to say to the crowd as he finished up the show! Related: So Much For Justin Doing Coachella This Spring…? Clearly grateful for the crowd’s support there in Connecticut — and really, throughout all of his concerts across the entire tour this year — Timberlake profusely thanked the audience for so much emotional and physical support. Whoa, whoa, whoa, wait, what?! Is he talking about, like, he’s never going to play music again? Or never gonna go out on tour again?! Or never going to do any live performances again?? Or, like, is he never going to go to Connecticut again??? OK, that last one is a joke (sorry, Nutmeg state!) but seriously — what kind of cryptic talk is that?! So seriously, what’s up with everybody getting so emotional about J.T.’s tour coming to an end?? What do they know that we don’t?! Most likely he’s going to cut back on big-time, nationwide touring — safe money is that he just doesn’t want to spend quite as much time away from home if he doesn’t have to — but it’s certainly within the realm of possibility that something else might be up?? What do y’all think?! Related: Justin & Jessica Were Made For Each Other — Watch THIS! Mic check, mic check one… two… is this thing on?!? AHHHHH!!!!! It’s gonna be so fun!!! Can’t wait to see what they’re cooking up out in the desert tonight, y’all!! Related: Justin Shares ADORABLE Birthday Message For Jessica! Awww! 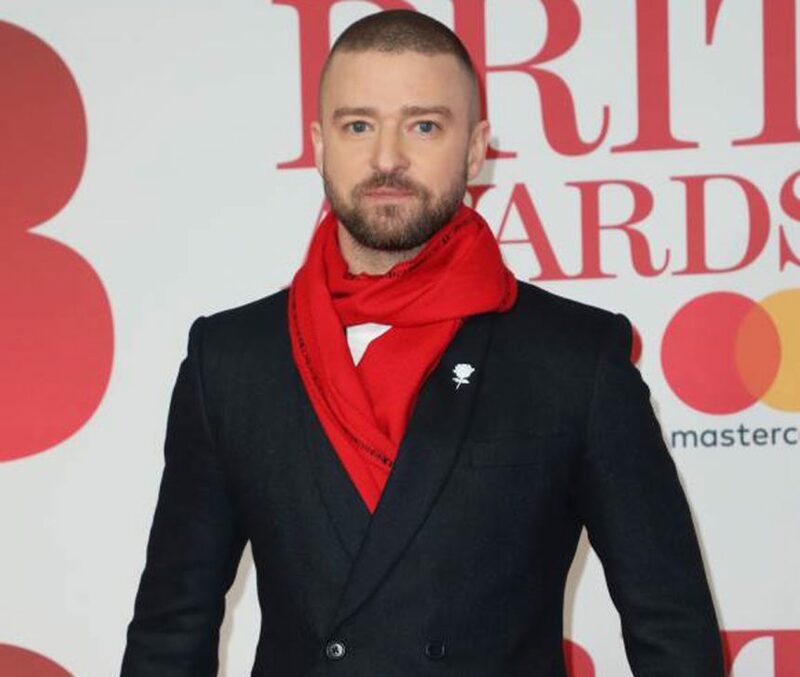 But seriously, ya’ll… what do U think is the most likely outcome for Justin Timberlake? Sound off on that cryptic thank you video and all the rest of it in the comment section (below)!! !